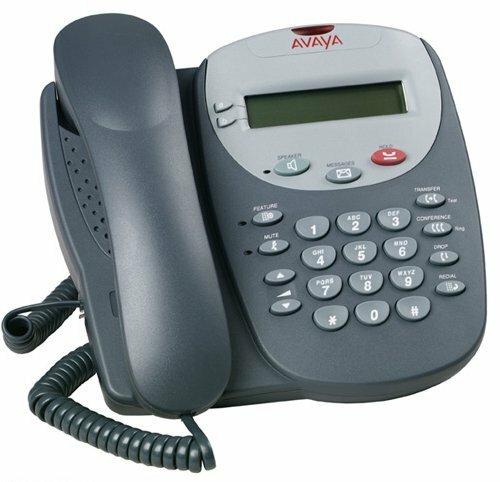 The Avaya 2402 Digital Telephone is a cost-effective 2-wire digital telephone for general office applications. 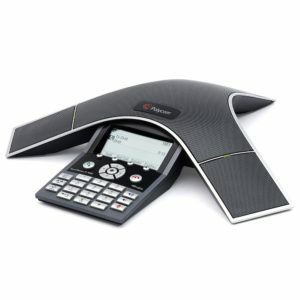 The Avaya 2402 Digital Telephone adds several enhancements over previous generations of digital telephones. These include paperless button labeling, local call log and speed dial directories, and streamlined styling consistent with Avaya 4600 Series IP telephones. 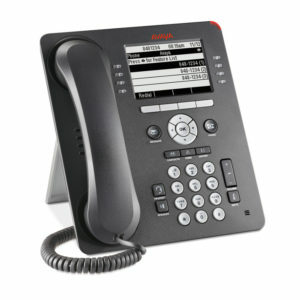 The Avaya 2402 Digital Telephone is a cost-effective 2-wire digital telephone for general office applications. Designed to complement the Avaya 2420 executive telephone, the Avaya 2402 incorporates the same sleek, modern design and improved ergonomics. 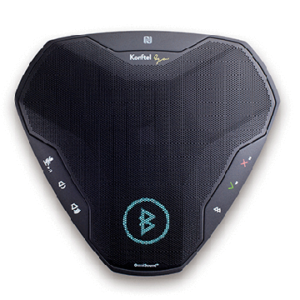 It has the features that enterprises require in basic, value-priced business telephones. 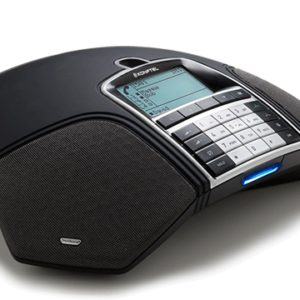 The Avaya 2402 has: 2-line x 24-character display with two label-less call appearances – NOT Supported on IP Office Listen-Only Speaker, 10 Fixed Feature Keys: Conference, Transfer, Drop, Redial, Speaker, Message, Hold, Mute, Volume Up & Down, and Feature (to access 12 additional dial pad features).